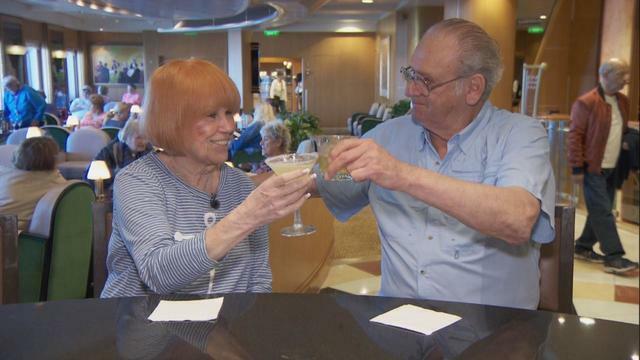 "Weiner, from Highland Beach, Florida, took her first cruise with her late husband in 1989 and continued to travel following his death in 2014. But a recent cruise turned into a real "Love Boat" experience when she met her new partner, Carl Cutting. "We hit it off almost immediately," he said. Weiner, Princess Cruise's "most-traveled guest," always books a first-class suite, and while aboard, she enjoys dinners of steak and lobster. She's friendly with the staff, too, including the captain."